Public API - If you develop your own SharePoint solution you can utilize the conversion engine via a public API. This includes all supported file formats and conversion options. 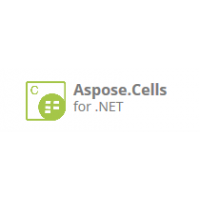 Detailed interface specifications accompanied with different C# and VB samples are available in the API Reference. Easy Installation - Aspose.Cells for SharePoint is downloadable as Aspose.Cells.SharePoint.zip archive. 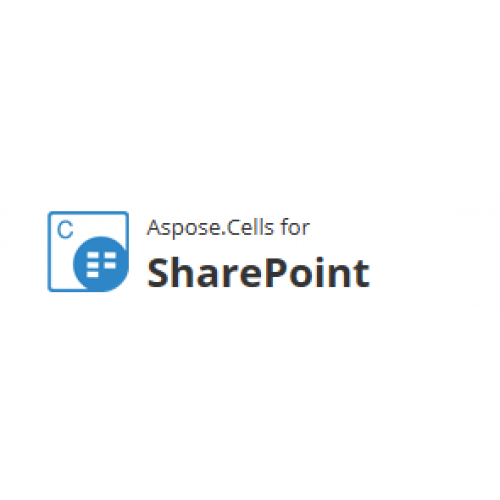 To install Aspose.Cells for SharePoint unpack Aspose.Cells.SharePoint zip to the local drive on the MOSS 7.0 or WSS 3.0 server. Run setup.exe and follow the instructions on the screen. Component Environments Windows SharePoint Services 3.0 (WSS) and SharePoint Foundation 2010. It also supports Microsoft Office SharePoint Server 2007, 2010, 2013 & 2016 (MOSS).